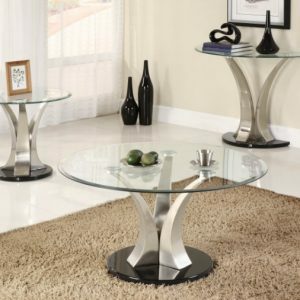 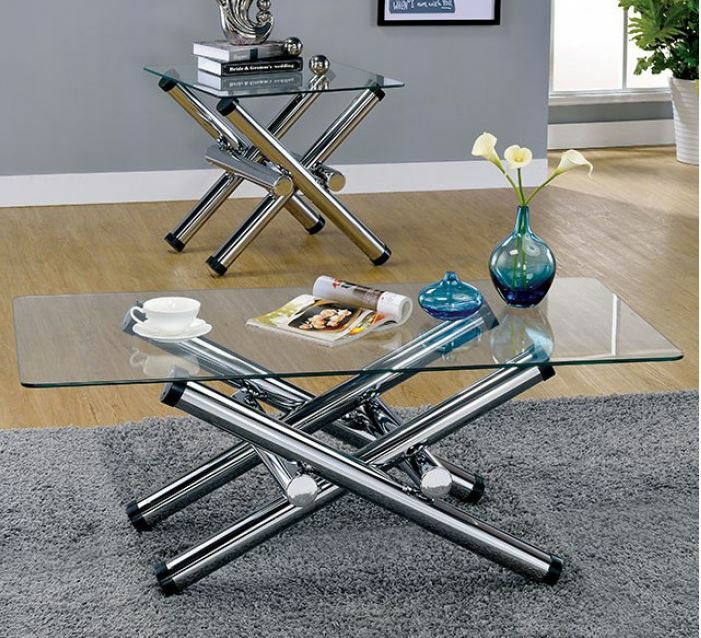 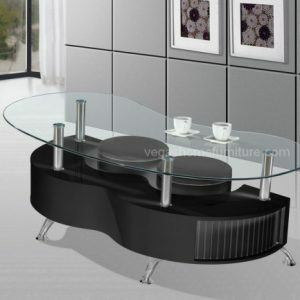 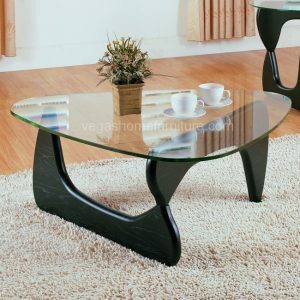 Artistically decorate your home with this sleek modern accent table. 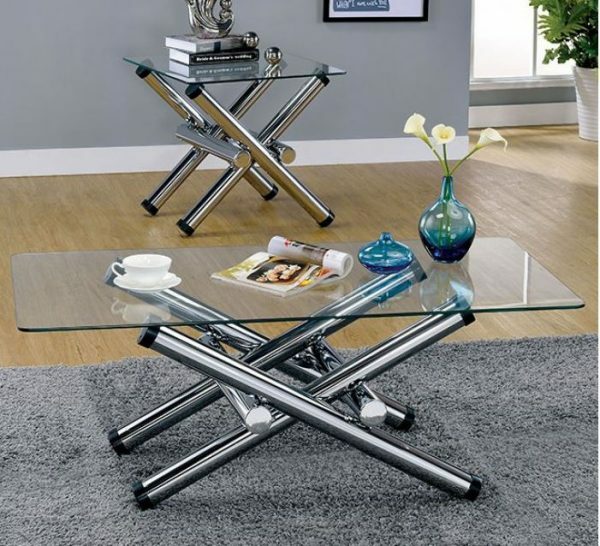 Thick cylindrical chrome bars intersect one another to support the tempered glass top, ensuring this table evokes a bold and striking ambience. 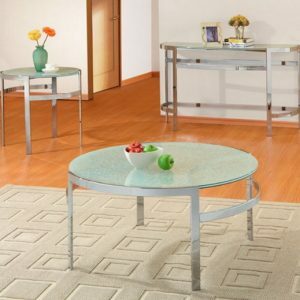 Set the bar high with this unique and refined table!